Blue lines and dots move around in quick succession while rotating and spinning across the screen. A cool abstract VJ loop. 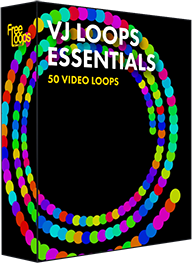 Equally awesome when used as center or background video loop, a video background ready for any kind of use.